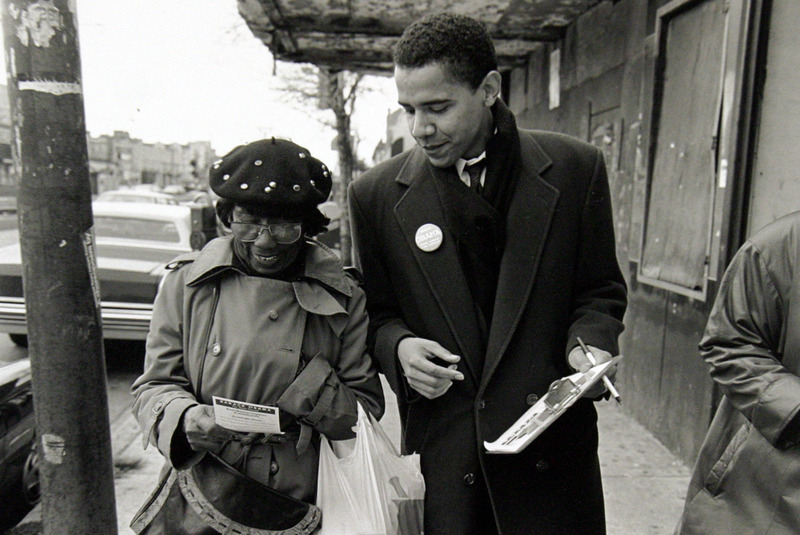 Follow President Obama on Twitter at @POTUS. Send questions, comments, concerns, or well-wishes to the President or his staff online using this form. If you want to send a written letter, find out how to do that here. On Tuesday, January 10, I'll go home to Chicago to say my grateful farewell to you. 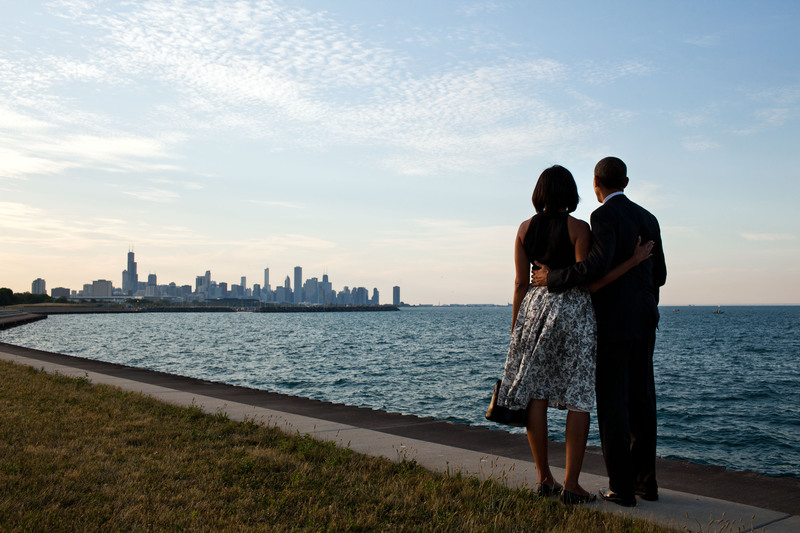 President Obama shares two charts that show the progress that American families have made since the economic recovery. 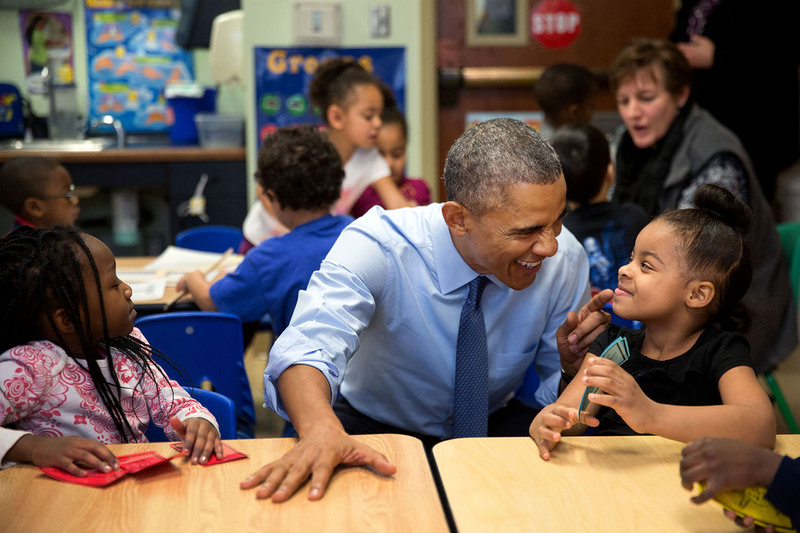 Read President Obama on how the federal government is working with communities to help more Americans succeed. 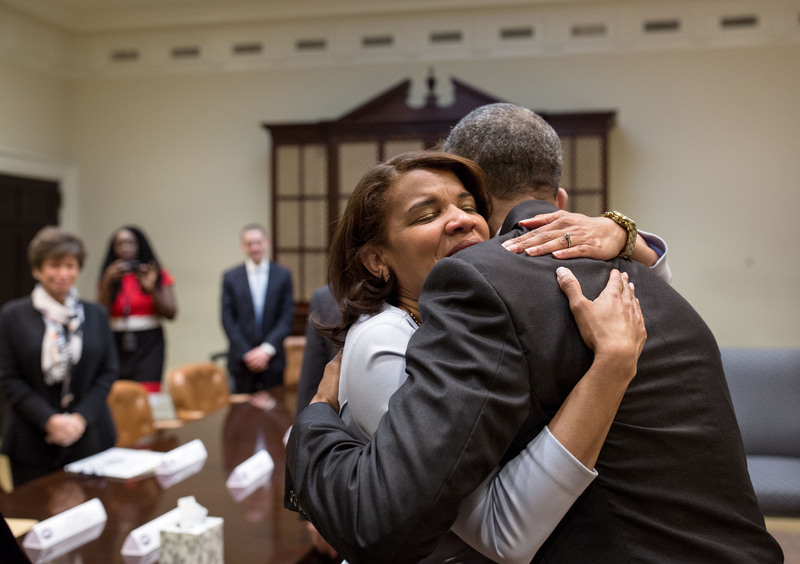 President Obama announces 58 new grants of clemency and highlights the stories of former clemency recipients who have made the most of their second chances.